Assuring you of our best services at all times & we look forward to establish good business relationship with you. Manufacturer of DC Starter Panels as per customer requirments . If you are looking for Eurotherm DC Drives, please contact us. We will do our best to help you find the products that you are looking for at the most competitive prices possible. 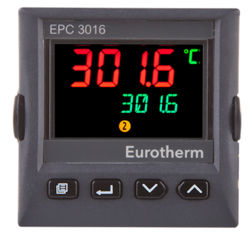 The innovative range of 3200 series controller offers precision control of temperature and other process variablestogether with a host of advanced features not normally found in this class of controller. 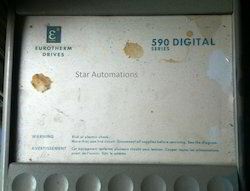 We are Expert in Eurotherm Drives 590 Digital Series Repairs and supply of refurbished and if require rental service. We are experts in Eurotherm drives, Temperature controller, Frequency Inverter repair and supply new and refurbished drives. 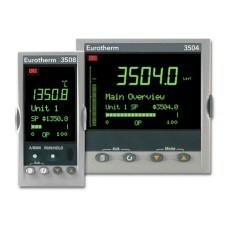 Eurotherm drives models including 590, 650, 690, 690+, 955 DRV and 890 series and more. 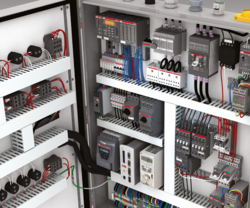 The units employ closed loop control of both armature and feedback voltage to give precise control of the motor torque and speed. Packaging Details: As Per buyers reqirement. 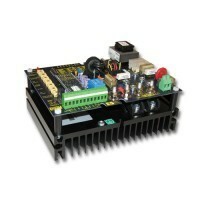 Looking for Eurotherm DC Drives ?